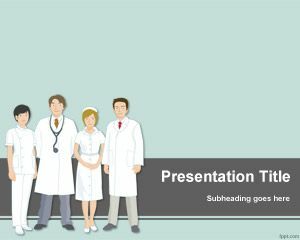 We have designed this presentation in order to be used in cardiology presentations. Additionally, you can ever find other uses such as cardiac electrocardiography, cardiac defibrillator, arrhythmia or many other related presentations including presentations that require vital signs. 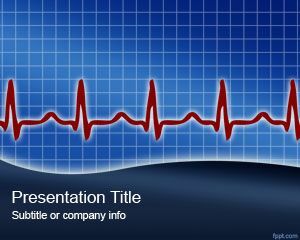 Free EKG ppt templates can be found here, as well as cardiac backgrounds for PowerPoint or cardiac defibrillator PowerPoint templates. 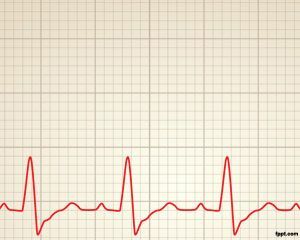 The template is really interesting for cardiology at Hospital or emergency presentations. 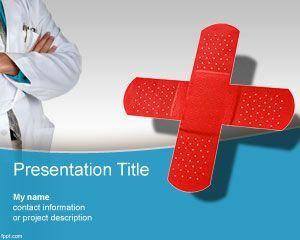 Emergency PowerPoint templates may be also a good niche for those interested to make PowerPoint presentations. 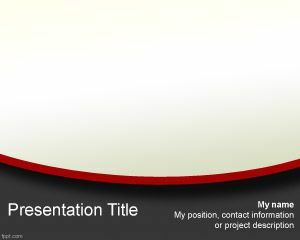 You can download free cardiology PowerPoint templates and backgrounds for medical presentations. 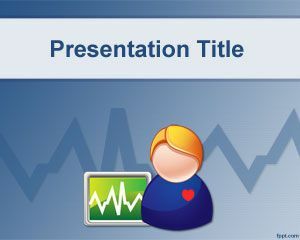 Cardiology Rhythm Power Point Template is a free presentation template and slide design to make awesome presentations for healthcare and medical industry. 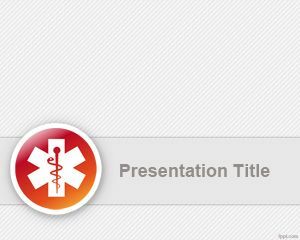 Free cardiology PPT template is compatible with Microsoft PowerPoint 2010 and 2013. Hola Francisco, nos alegramos te haya servido el diseño y esperamos vuelvas a usar FPPT.info en el futuro. Un saludo. Heart Health Videos – Thanks!